This year we had a particularly positive day at Kidz North with our new stand layout and most importantly, new products and fabric finishes. Along with the new fresh white changing benches and Rib Caps ready for the winter. 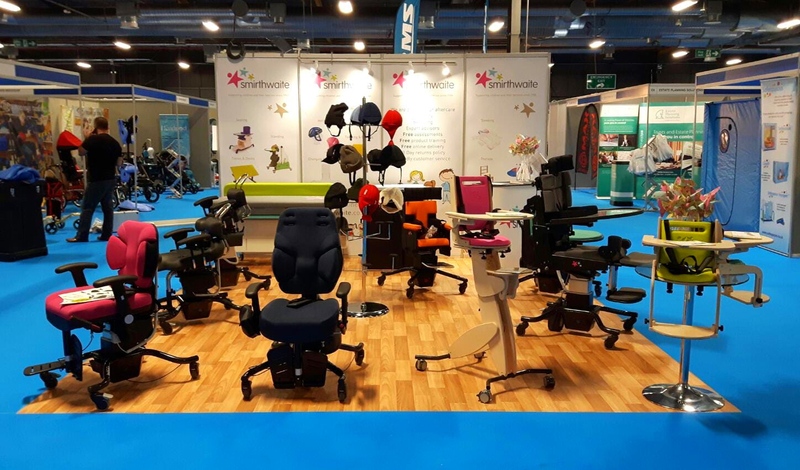 We will be exhibiting again at the OT show on the 28th and 29th of this month so if you missed out on taking a look and trying our new products please come along. We will also have there the new Samba and the brand new, never seen before Asiento. For those that entered the competition at Kidz North to win the Sunni chair, the results will be announced shortly so keep those fingers crossed!